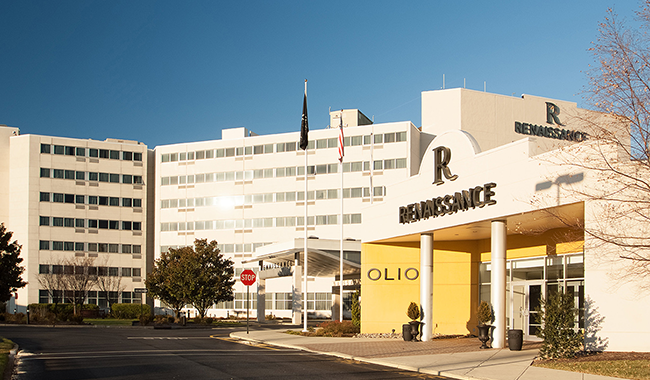 This modern, conference hotel is 3 miles from the Thomas Alva Edison Memorial Tower and Museum, and 6 miles from The New Jersey Convention and Exposition Center. Polished rooms have flat-screen TVs with premium cable channels, desks, wet bars and coffeemakers. Wi-Fi is available. Some rooms have access to a club lounge offering free breakfast and evening appetizers. Suites add separate living areas with sofas and minifridges. Amenities include an Italian restaurant, and a chic bar and lounge. There’s also an indoor pool and a seasonal outdoor pool, as well as an exercise room, 22 meeting rooms and a business center.